The nominations for the 2017 American Music Awards have been announced, and a few bands from the scene are receiving some love. 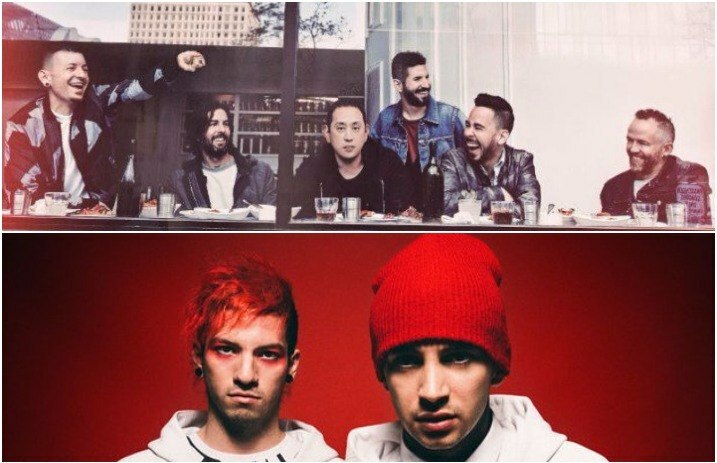 Linkin Park, Twenty One Pilots and Imagine Dragons have been nominated for Favorite Alternative Rock artist, with the full list of nominees below. And while we’re stoked to see the two nominations from our scene, Halsey does make a solid point: In the biggest categories of the year, including Artist Of The Year, Tour Of The Year and Video Of The Year, not one woman is nominated. You can vote for the AMAs on Billboard now, and they’ll be airing Sunday, Nov. 19 at 8 p.m. EST on ABC. Who would you like to have seen nominated for an AMA? Let us know in the comments below!